Margaret Bouchier, Director of Advanced Working Solutions Limited, is a leading employment mediator, facilitator, trainer and investigator. Her interest in team dynamics and collaborative workplace development originated from her work as operations and production manager with creative teams in the graphic design field throughout the ‘90s and early 2000s. Her chance attendance on a Mediators’ Institute of Ireland (The MII) accredited mediation programme in 2002 struck a chord and, in 2004, following more focused training in organisational and workplace mediation, she founded Working Solutions, a private practice specialising in mediation and associated interventions. 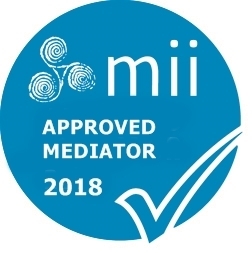 In addition to her mediation qualifications – M.MII, CertEM, MSSc – Margaret has continued to develop in related areas of conflict coaching and integrated ADR organisational design, to better support organisations and parties to constructively manage workplace issues. Since 2004, Working Solutions has become a trusted provider of effective interventions to complex and sensitive employment situations, with client organisations including Government Departments (ROI), semi-state bodies, private sector organisations (financial services/information technology/services industries), hospitals, healthcare providers, academic institutions and voluntary organisations. Margaret is an experienced trainer having devised and delivered a broad range of training programmes through Working Solutions and Erwin Bouchier Professional Solutions including: Accredited Employment Mediator Training; Conflict Skills for Managers; Negotiation Training; Dignity at Work Training; and Teambuilding. 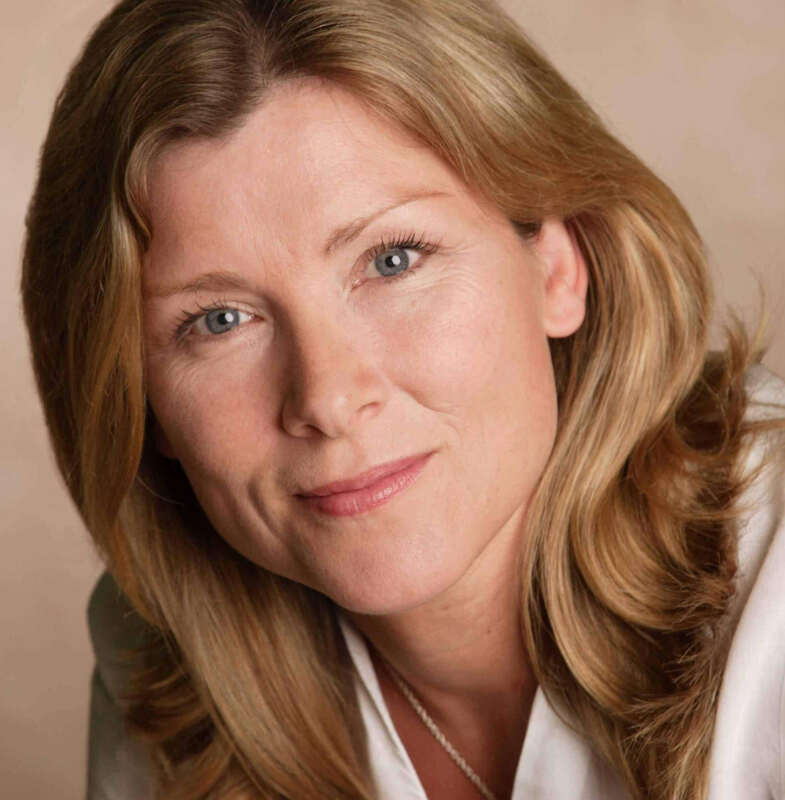 Since 2006, Margaret has been actively involved in the development of mediation in Ireland and internationally through her roles in The Mediators’ Institute of Ireland (The MII), The Elder Mediation International Network (EMIN) and more recently, the Kennedy Institute Workplace Mediation Research Group (KIWMRG). Margaret is the proud recipient of the EMIN 2016 Sheeren Award for her contribution to the development of standards in elder mediation. 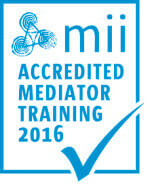 Relevant mediation continuing professional development.